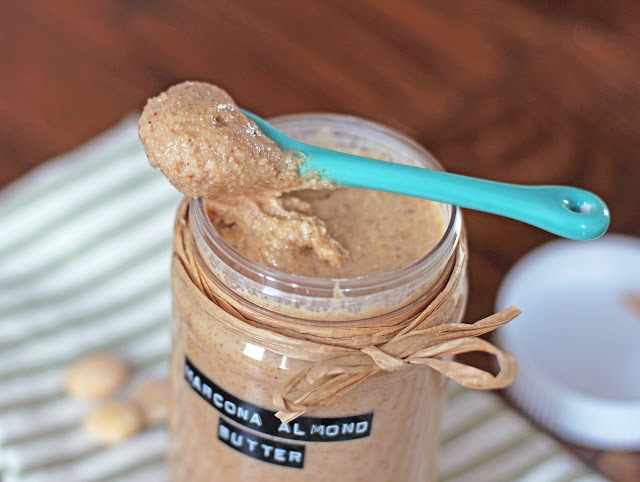 3-ingredient Healthy Homemade Salted Marcona Almond Butter — rich, creamy and so much more flavorful than regular almond butter! It’s hard to believe it’s all natural, sugar free, low carb, keto, paleo, and vegan! No hydrogenated oils or trans fats whatsoever! I feel like it’s been forever. Since I made a nut butter, I mean. On the other hand, it hasn’t been forever since I’ve finished a jar or two eaten some… aka, this morning. So when I snuck a peek at my pantry nut shelf — yes I have a nut shelf — I saw a container of Marcona almonds sitting there. Marcona almonds are incredibly addicting, especially when they are roasted, salted and eaten straight out of the container. They are so crunchy and flavorful I knew they would make for a superb nut butter. I mixed the Marconas with plain almonds because they were suuuper salty (that’s why they’re so addicting, right??). I just wanted a hint of salt in the nut butter and that’s what I got. 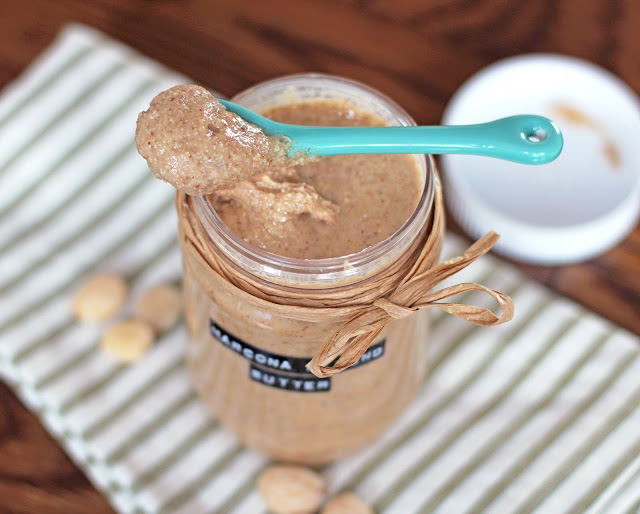 This Salted Marcona Almond Butter is super thick and creamy and has a flavor that beats any regular almond butter by a long shot! 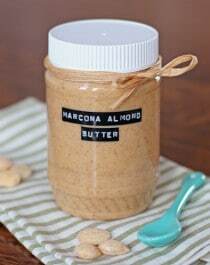 3-ingredient Healthy Homemade Salted Marcona Almond Butter -- rich, creamy and so much more flavorful than regular almond butter! 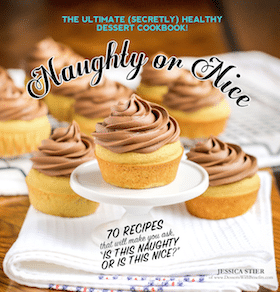 It's hard to believe it's all natural, sugar free, low carb, keto, paleo, and vegan! No hydrogenated oils or trans fats whatsoever! 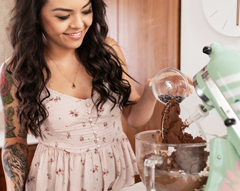 In a food processor, add all of the ingredients. Pulse until crumbly and flour-like, then grind constantly until smooth and buttery, scraping down the sides of the bowl as needed (depending on the processor you use, this could take anywhere from 5-10 minutes). Pour the mixture into jars, seal tightly, and refrigerate to store. I’ve only made peanut butter before, which is somewhat funny since both of my parents are allergic! I’ve contemplated making cashew butter before since they’re Mom’s favorite nuts, but I think they have a jar of almond butter in the pantry that’s almost gone… Maybe it’s time to skip the cashews and make my own almond butter instead! Oh no, I can’t imagine being allergic to the beloved PB!! Oh my goodness! I really need to try this! 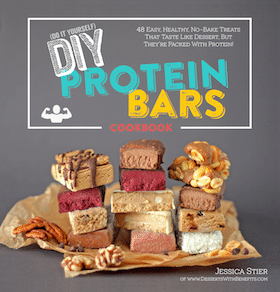 Is it much cheaper making it yourself than buying the almond butter from the store? I love almond butter, but I am not always able to afford it. I know, it’s crazy how expensive almond butter can be! I saw a large jar for $24.99 once… insanityyy.